Join us for a block party that will include the whole world! You are invited to collect blocks from each of the participating shops. * From these blocks, you will select 12 to create a unique quilt design. You can then submit this design to Northcott for a chance to win a 9-day trip for two to England! 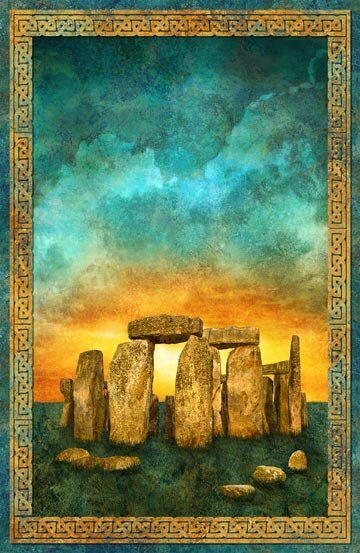 While there, you will be treated to a private tour of Stonehenge! This block party takes place from March 15th through September 30th 2019. *Participating shop’s from around the world will have their unique block design available online.